2. Then our technicians will check the fabric and will determine the extent of contamination and stains. 3. The carpet passes pre-vacuum to rob the larger particles and dust accumulation. 4. Following is processing of highly contaminated areas and spots with appropriate preparations. 5. Depending on the degree of contamination and the fabric of the carpet we use various cleaning products. 6. The Actual washing of the carpet starts after preparations had time to react. Our team uses the power of the steam to extract the dirt and penetrate in the sub-floor. 7. Before we leave you will be able to see results and to share your opinion. We have no doubt that you will be satisfied with our work! 1. 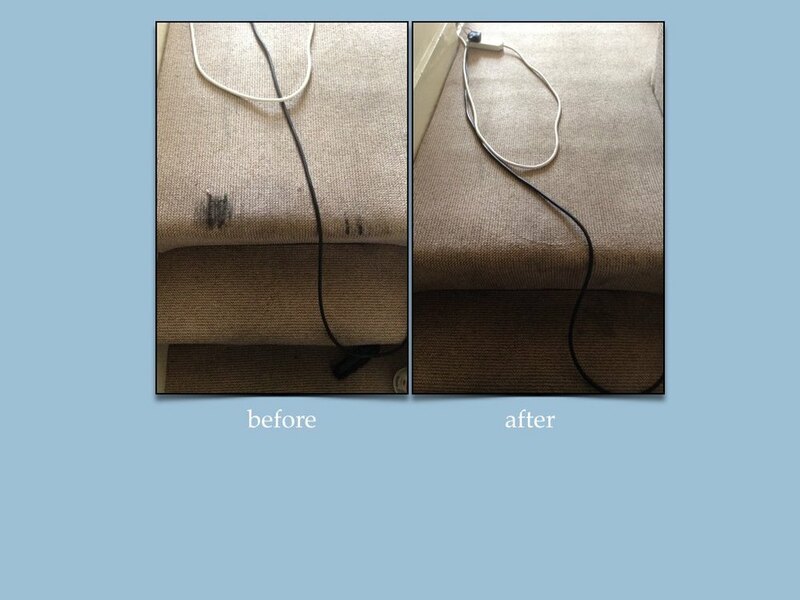 Your carpets will be cleaned by experienced and reliable cleaners - proven professionals in cleaning homes. 3. Your health is important to us. Therefore, our team uses eco products that are completely safe for you and your family. 4. You can count on us to clean! Order our service today for today, late in the evening, and even on weekends without additional charge! 5. You will get a cleaning service, for which you have paid. In our firm the wiles and additional charges are prohibited! Professional Cleaning Services: Camden Town, Kentish Town, St. Jonh's Wood, Swiss Cottage, Hampstead, Kilburn, Golders Green, Cricklewood, Neasden, Harlesden, Colindale, Brent Cross, Hendon, Mill Hill, Harrow.